Thanks for posting your tiles every day, Shelly. Even if I can't always do one each day, just being able to see a new one each day is inspiring. 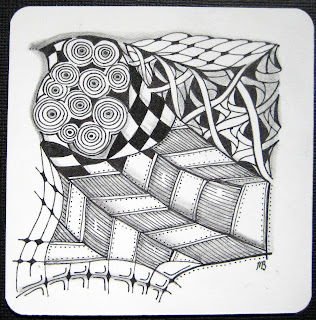 I agree with Carole, it is fun to see your tiles every day. Do you know how you are going to display your year's worth of tiles yet? Wow, I would love to see that! A year's worth of tiles in one sitting. I am inspired all over again just thinking about it! 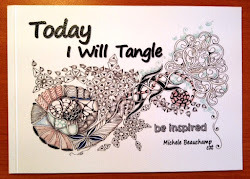 Wow and wow again, I am still suprised that I really look forward to my daily tangle and something a bit different appears. I give a lot of tiles away so I am very grateful for my computer and blog for keeping them on file. Thank you both for the encouragement. 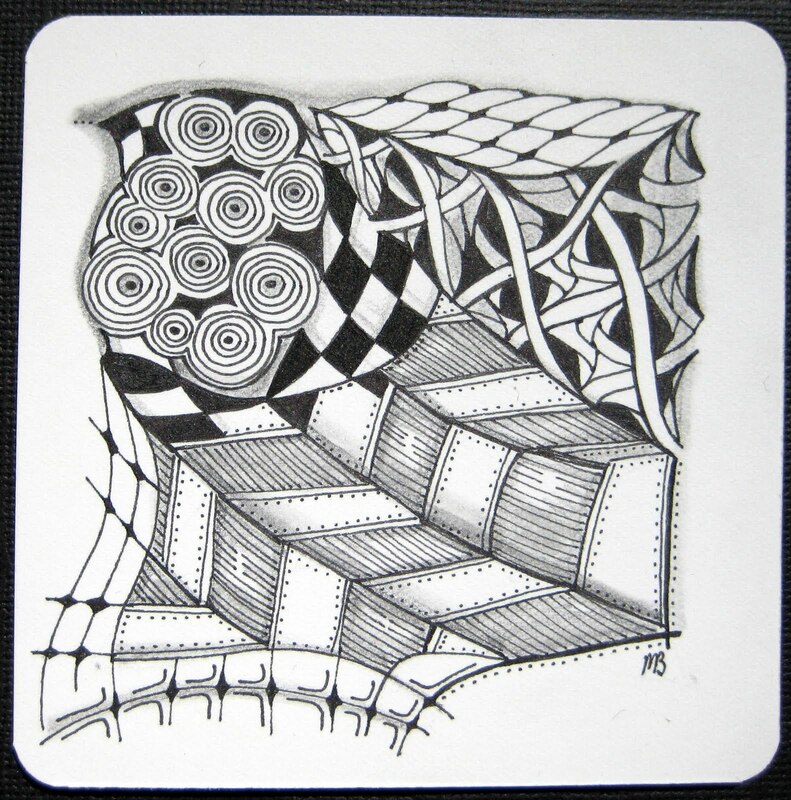 I want to thank you for your great zentangles every day. I´m always looking forward to them! Your daily 'zen' is really inspiring. Thank you so much Phine I am pleased you are keeping track! 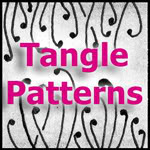 Ditto all of the above.I like to see them too.I am, a new Tangler, and LOVE it!! I tend to do way too much on my patterns.I like your "open" ones.